“The Most Beautiful Woman In The World” was awarded to Lynda Carter in 1978, by The International Academy of Beauty and The British Press Organization. America’s beloved Wonder Woman is an Arizona Native, and she will be back here April 16, 2011 as the Celebrity Grand Marshal of the 15th Annual Phoenix Pride. She also has a new CD titled “At Last”. Linda Carter was born in Phoenix, Arizona on July 24, 1951. 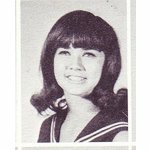 ( FYI – That makes her a Leo) She went to Globe High School and Arcadia High School in Phoenix, she also attended Arizona State University. While she was attending ASU, she was a member of Alpha Xi Delta and was voted ” most talented”. Lynda Carter played the role of Wonder Woman, an Amazon woman of eternal youth, and she seems to truly have been blessed with eternal youth and beauty. 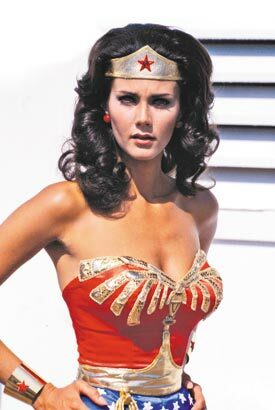 Lynda Carter was Miss Phoenix 1972 and represented Arizona in the Miss World-USA contest. 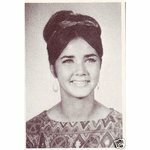 Carter won the title of Miss USA, and went on to the semi-finals of Miss World 1972-1973. Lynda Carter was cast in her famous role as Wonder Woman in 1976. I bet you didn’t know she cold sing! This entry was posted on Saturday, March 12th, 2011 at 8:14 pm	and is filed under Places to go, People to See. You can follow any responses to this entry through the RSS 2.0 feed. You can leave a response, or trackback from your own site. through it at first instance. They will allow you to upload and download accounts from anywhere.